Oct 11, 2018 - This sample has been identified as Clopidogrel. 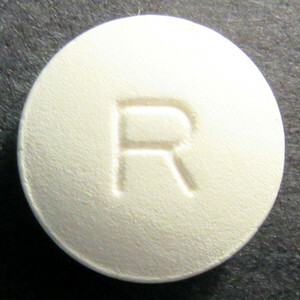 Whether a pharmaceutical is produced as a brand name or generic is outside the scope of this testing service. 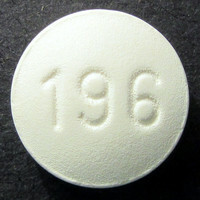 Round white pharmaceutical tablet, '196' on one side, 'R' on reverse side.